Bier Cellar in Portland is my favorite store. I am in there almost every week chatting with owner Greg about beer and what’s happening in the Portland beer scene. 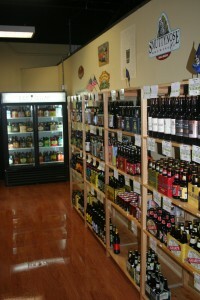 They have a great selection of beer, wine, mead and ciders. If you follow their Facebook page, Twitter account and join their email list you will know about all the great beer coming to Maine. Bier Cellar offers mixed 6-pack discounts, a loyalty program and a beer of the month club in addition to regular tastings. Greg is a wealth of knowledge when it comes to beer and has tried almost if not everything in the store. Stop by and see them and tell Greg his insurance guy sent you. 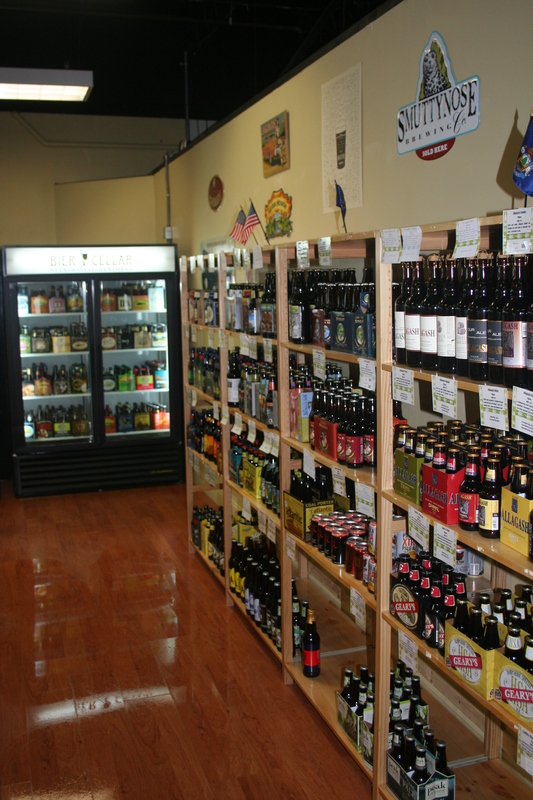 Owner’s Description: Our concept is simple: a big selection of craft beer, wine, cider and mead in an inviting atmosphere staffed with knowledgeable, friendly beer geeks located in a convenient spot. Check out our mix and match six packs, our loyalty program and the other specials that will save you money. So come on in for a look around or a tasting and geek out with us. We hope you stay awhile and come back again and again.